nj arts maven: Come learn from Rockette and Broadway Veteran Jennifer Rias on March 30th! Come learn from Rockette and Broadway Veteran Jennifer Rias on March 30th! The final class in our SCHOOL HOLIDAY ONE DAY MASTER CLASS SERIES for students ages 7-17 focuses on Aladdin, currently running on Broadway. 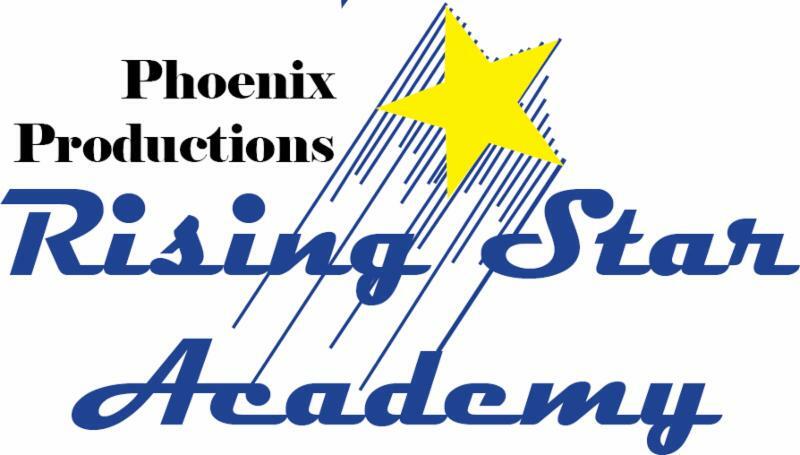 Students will learn scenes, choreography, and songs including full production numbers directly from Aladdin, while having fun with friends and developing their triple threat skill-set. Jennifer Rias- directly from Broadway's Aladdin will show you this world!! This class is sure to sell out! REGISTER TODAY!!! For further details or to register CLICK HERE!! This intensive week of rehearsals, taught by the very same Directors, Choreographers, and Music Directors who lead Phoenix's main stage productions, will culminate in a modestly full scale production of Annie, Jr! Final Performance for friends on family on Friday, April 6th! All who register will be cast! Auditions to determine roles are coming up this Saturday, March 24 and Friday, March 30th and we'd love to invite you to register, audition, and participate in this costumed workshop production of this Broadway Family Classic, starring an all student cast! No prior experience is needed. Annie, Jr. is open to performers in grades 1 - 12.